If you have an empty lot or a dirt-filled lawn and need a lush green carpet of grass, sod installation is the fastest way to get a beautiful lawn. Quite often referred to as sodding, this service will give you a healthy lawn from day one, when done correctly. Total Lawn Care can give you tips and help with lawn maintenance and lawn care later to keep it as perfect as the day you bought it! Total Lawn Care, a Georgia landscaping company, can help you determine the proper type of sod or can work within any existing design plans you might have. A brief assessment should be enough to offer a quote, which can vary in price depending on your individual lot size, the type of sod that will be installed, and so on. The reason many customers prefer to install sod rather than seed a lawn from scratch is because it’s much simpler, faster, and more foolproof to work with sod. 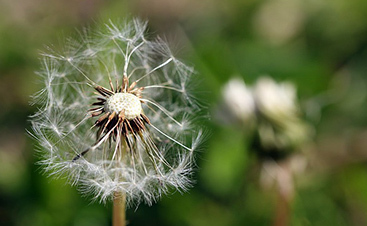 Weeds tend to invade quickly when you’re starting a lawn from scratch, and it takes time to encourage grass to grow until it looks like a lawn, whereas sod installation looks like a proper lawn as soon as it’s installed. 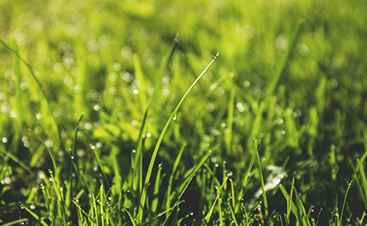 Total Lawn Care first prepares the land, which can involve assessing soil quality, adding soil as necessary, and rolling or otherwise preparing the soil for the sod. Then, we install the sod to give you an instant lawn. After just two weeks of consistent watering, you will have a lawn that will last you a lifetime! 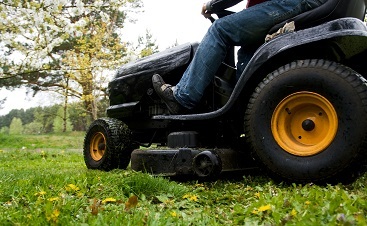 If you are ready to get started with growing a lawn and are ready for some quick growing grass, then it’s time to call Total Lawn Care. We can provide you with full service lawn care services and ensure that you’re entirely prepared to care for your yard long after we’ve installed the sod.